Come spend the afternoon getting to know DOTL's 2019 Emerging Choreographer, Oluwadamilare "Dare" Ayorinde, during his "OPEN REHEARSAL." There’s public parking on campus and it takes about 10 minutes to walk to the Life Hall studio 1200. This is free event will give you a sneak preview of his new work to be premiered at DOTL on Saturday, September 7th, 2019! Applications now open for DOTL 2019! See our promo video in the Newsletter & See you on Saturday! 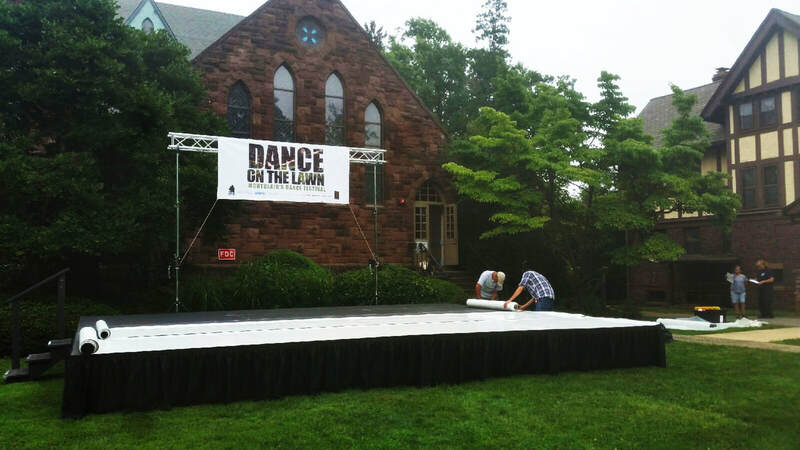 "DANCE ON THE LAWN: MONTCLAIR'S DANCE FESTIVAL"
JOIN US FOR OPEN REHEARSAL...Come spend the afternoon getting to know DOTL's 2018 Emerging Choreographer, Javier Padilla, during his "OPEN REHEARSAL." 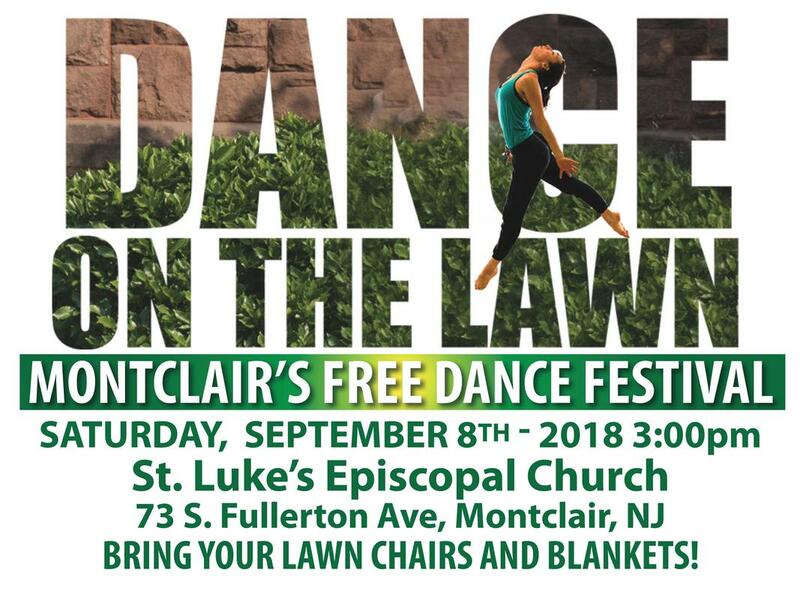 This is free event will give you a sneak preview of his new work to be premiered at DOTL on September 8th, 2018! 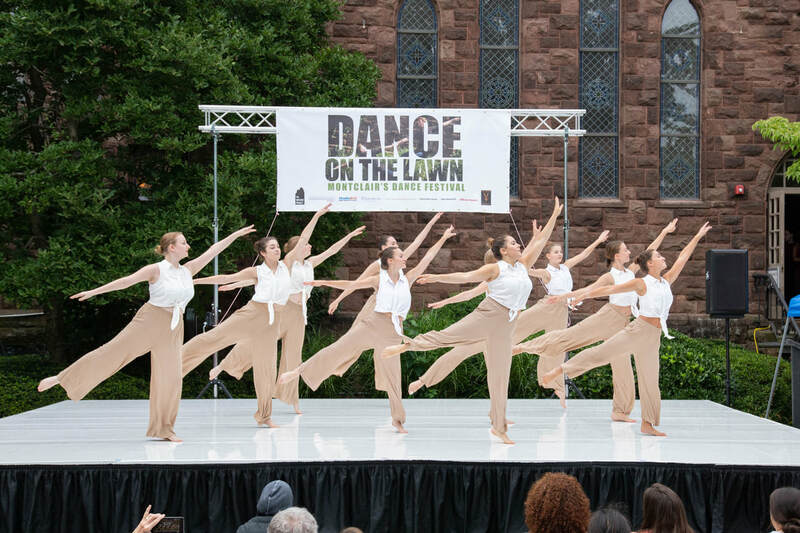 ​On being chosen as DOTL's 2018 - "I'm honored to have been selected by such an esteemed panel of artists and professionals to be this year's Emerging Commissioned New Jersey Choreographer. It's an amazing platform to pursue your craft and to hone in your skills in the early stages of your artistic career. So, when emerging artists like myself continue to pursue opportunities like this, I feel invigorated with a sense of pride and confidence that my work as an artist matters. Thanks again so much!" says Javier. BIO: Javier Padilla is a movement artist from San Juan, Puerto Rico. Starting his training at School for the Performing Arts under Waldo Gonzalez and Olaya Muentes in Puerto Rico and continuing his studies at Mason Gross School of the Arts. 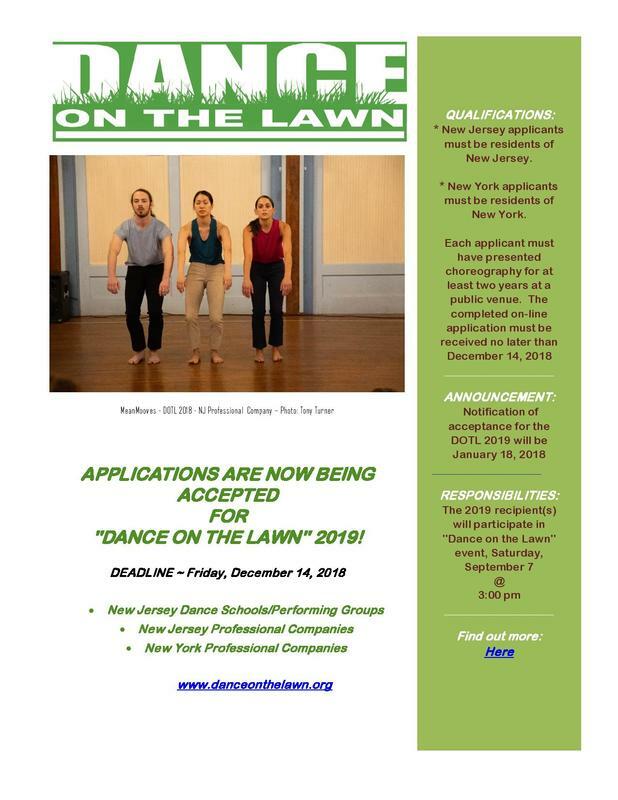 During his time at Mason Gross, Javier had the opportunity of working with artists such as Jessica Lang, Keith Thompson, Netta Yerushalmy, Joe Goode Performance Group, Randy James, Meghan Frederick, OcampoWang Dance and Bereishit Dance Company. His choreographic work has been presented at venues such as Dixon Place, Open Source Gallery, The Secret Theater, The John F. Kennedy Center for the Performing Arts, Triskelion Arts, The Salvatore Capezio Theater, The Ailey Studios, Judson Memorial Church and the Inside/Out Stage at Jacob's Pillow. Javier is currently a Polestar Pilates Teacher in Training under Kim Gibilisco and will be a PMA®-CPT (Pilates Method Alliance-Certified Pilates Teacher) this September. ABOUT HIS WORKS: "I present my choreographic work under my artistic venture, The Movement Playground. Creating my movement vocabulary derives from analyzing emotional and physical impulses, utilizing improvisational scores and strategies and finding new ways of incorporating gestures that can express intent and energy while still remaining true to the performer's self. While conceptualizing work, we explore the hidden corners of our world. The darkness in our light." Visit Javier's website for his company The Movement Playground here. Newsletter ~ fall #1 ~ introducing our 2018 lineup!